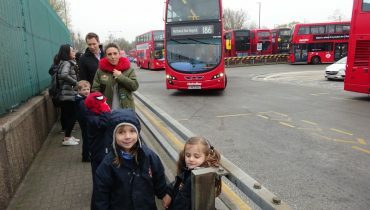 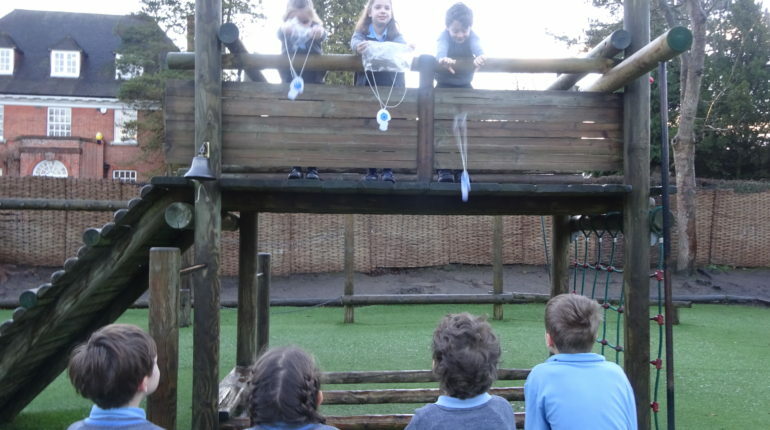 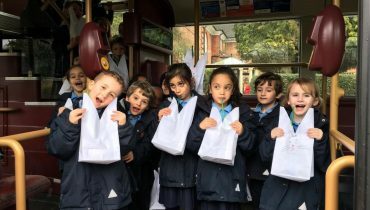 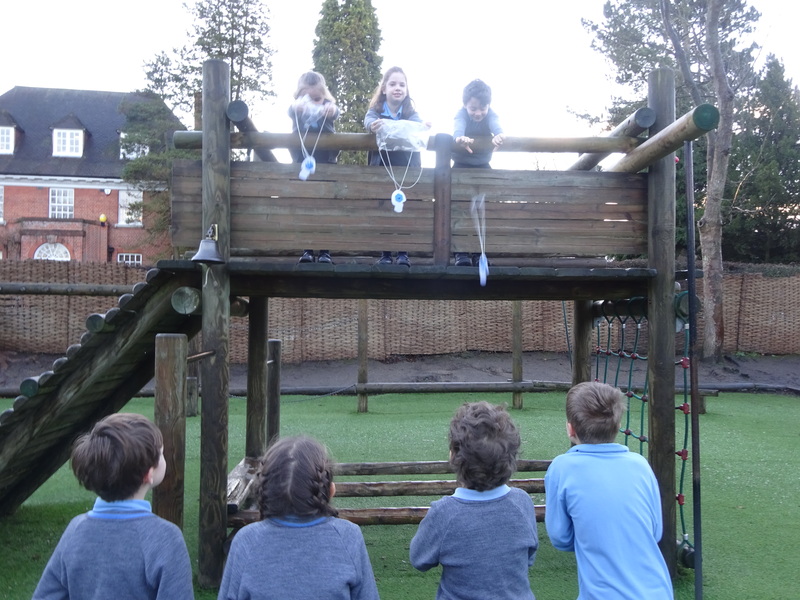 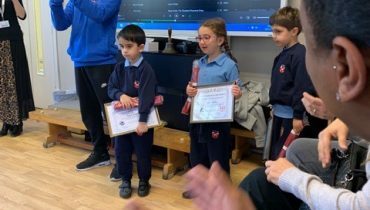 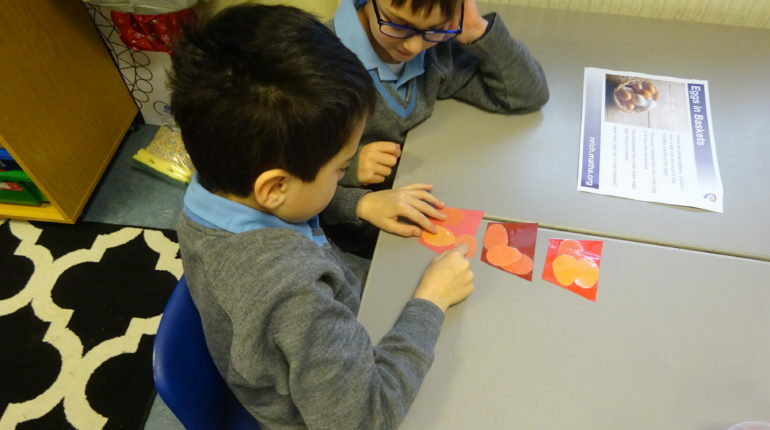 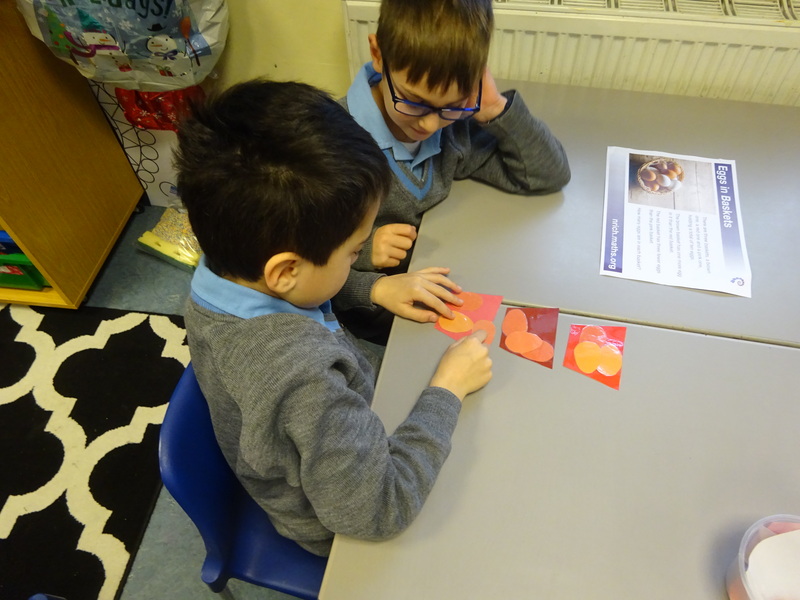 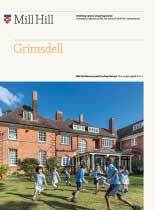 Computing: Adding text to a speech bubble and inserting a photograph with Mrs Savva Science: Investigating air resistance with parachutes with Miss Matsushita Maths: Problem solving with eggs and baskets with Miss Mason Guided Reading: Retrieving information from a non-fiction text. 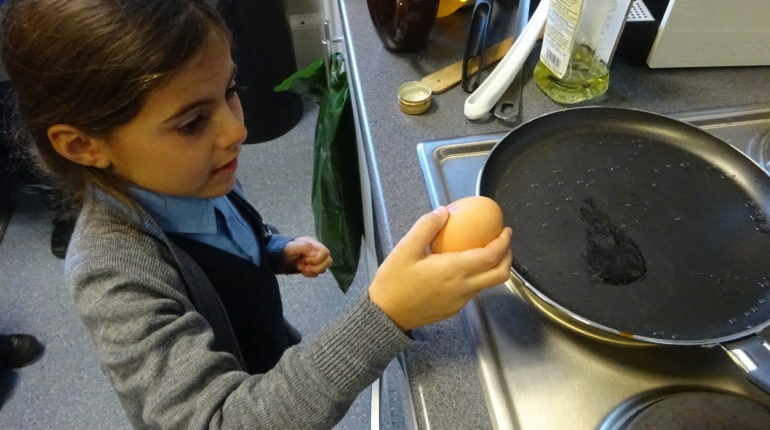 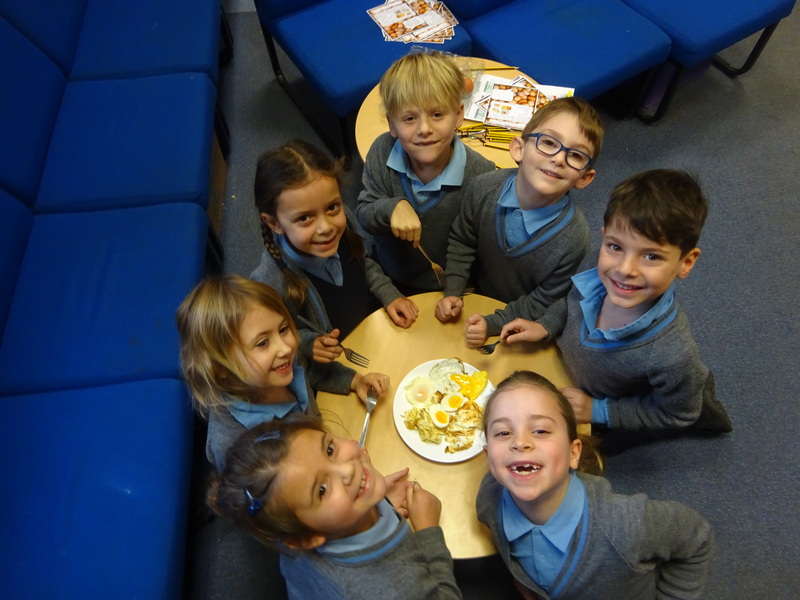 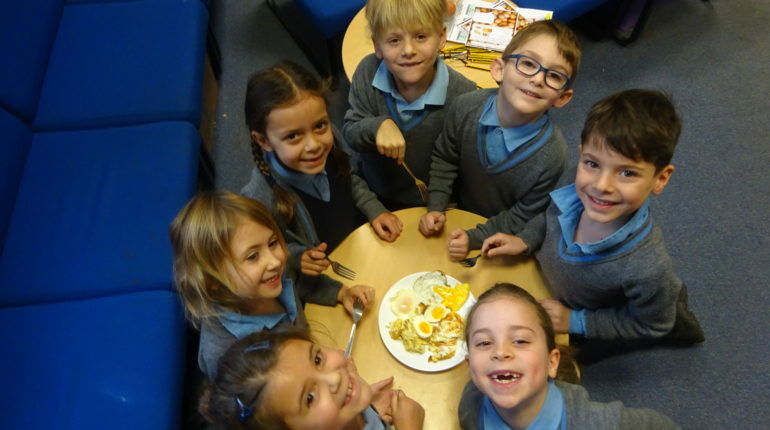 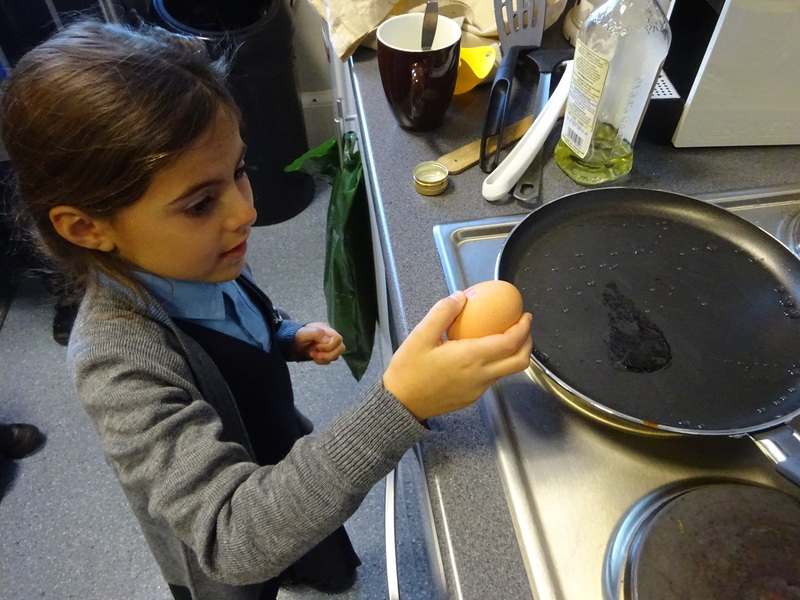 DT: Cooking eggs in a variety of ways with Mrs Moir. 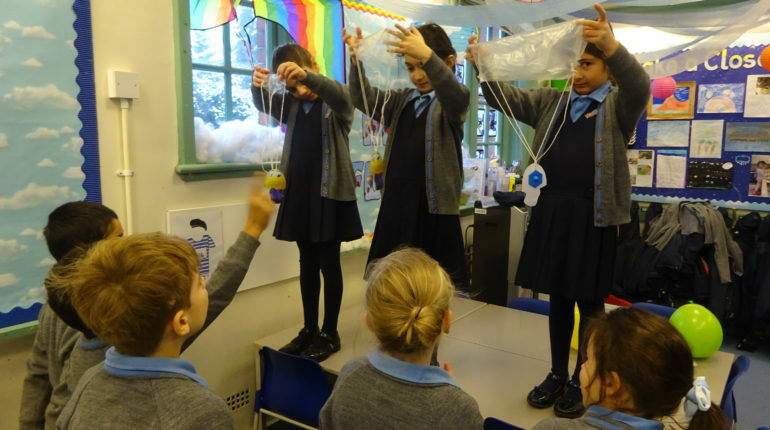 Art: Learning about John Constable and using his techniques to paint clouds with Mrs Josephides. 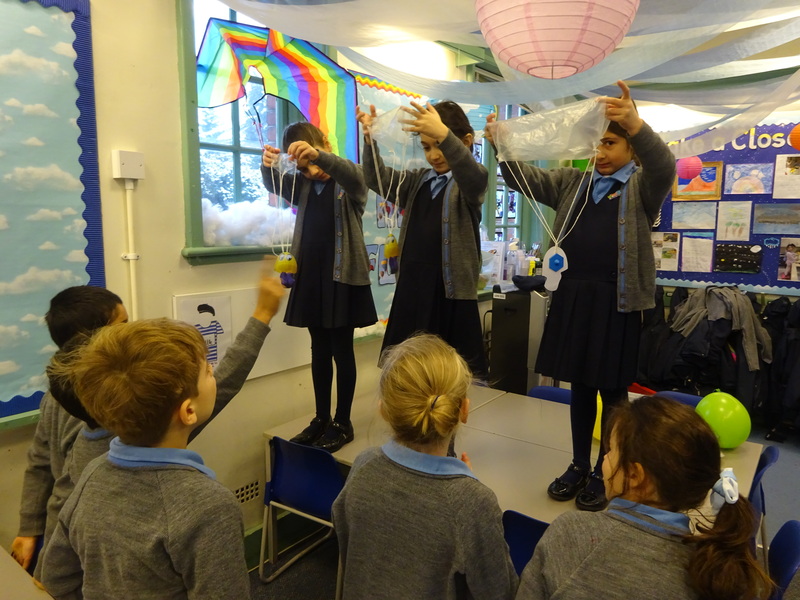 Music: creating a ‘sky’ soundtrack with Mrs Wakefield.